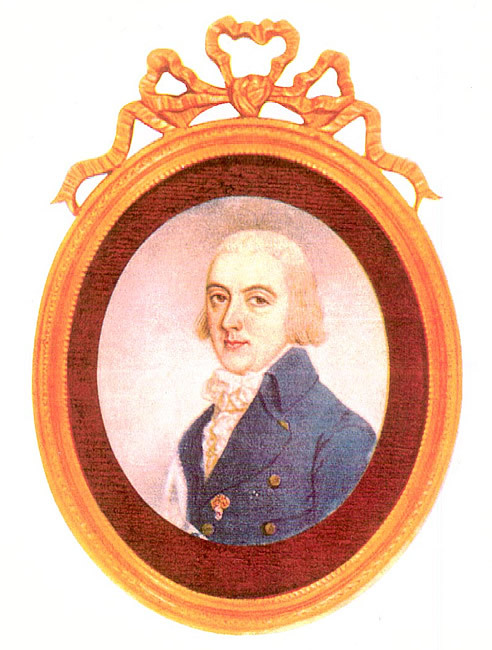 The Lisbon Chamber Choir (Coro de Câmara de Lisboa), sponsored by a publishing support program developed by Direcção-Geral das Artes (run by the portuguese Ministério da Cultura), is currently preparing a book edition containing four works of Marcos Portugal for soloists, choir and organ/basso continuo. This edition will contain a “Missa” (Mass, P 01.17) dated 1783-4, a “Te Deum” (P 04.08) composed for the baptism of the D. Miguel in 1802, a “O quam suavis” (P 05.11) and a “Tantum ergo” (P 04.04). It will be a bilingual edition (Portuguese and English) containing a biography of the composer, an essay on the music being published, the detailed description of the sources used and a critical commentary. The critical edition will be coordinated by António Jorge Marques. A partnership with the National Library of Portugal (Biblioteca Nacional de Portugal, BNP) has been established for the book publishing process itself, that will contain the 4 mentioned works. This partnership will be decisive for the overall quality of the produced book, thanks to its specialized personnel on book publishing and graphic design. This project also benefits from other partnerships established with CESEM (Centro de Estudos de Sociologia e Estética Musical), ARTWAY and mpmp (Movimento Patrimonial pela Música Portuguesa). To promote the new edition, a book release event (including a conference, mini-exhibition and a concert by the Coro de Câmara de Lisboa) will take place in the National Library of Portugal. Two other concerts by Coro de Câmara de Lisboa, taking place in Tavira (Algarve) and Barreiro, will also include some of the works being edited, thanks to the support of Associação Internacional de Paremiologia) in Tavira and the N. S. do Rosário Church in Barreiro. 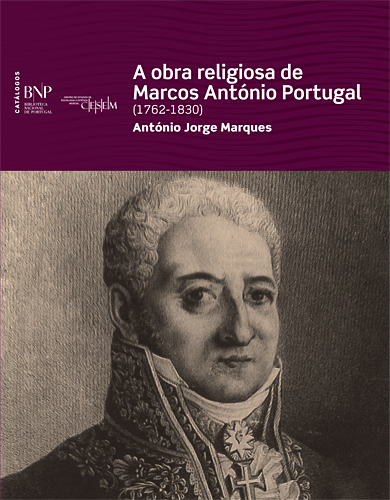 Note: The catalog numbers mentioned above correspond to the entries in the thematic catalog, whose author is the coordinator of this new critical edition (António Jorge Marques, “A obra religiosa de Marcos António Portugal (1762-1830): catálogo temático, crítica de fontes e de texto, proposta de cronologia”, 2012, Lisboa: Biblioteca Nacional de Portugal/CESEM, and Bahia: EDUFBA). You can buy the book or find more information in the National Library's website (in Portuguese). The Missa Grande (Great Mass, c.1782-1790) by Marcos Portugal (1762-1830) is one of the most paradigmatic sacred works of 19th century Portugal. Probably commissioned by Queen D. Maria I, it was sung in Portuguese churches until the beginning of the 20th century. Originally composed for mixed voices and orchestra, it was soon adapted by the composer for a more accessible basso continuo. It is this last and more widespread version that was now published (and recently recorded), and is available for sale.